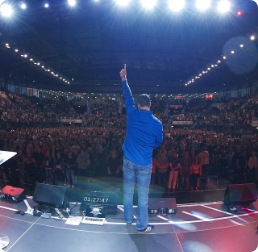 With a contribution of $5 per month or more, you may partner with the ministry making it possible for us to continue to take the gospel of Jesus Christ in the power of the Holy Spirit to the nations. 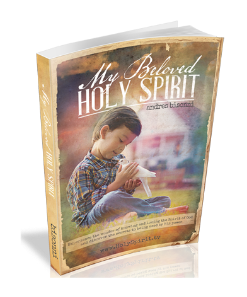 In appreciation for your support, you will have online access to the book “My Beloved Holy Spirit” written by Andres Bisonni, and to the complete teachings from different conferences and crusades. For those who live in the United States and sign up with a monthly contribution of $10 or more, we will also mail you a hard copy of the book.